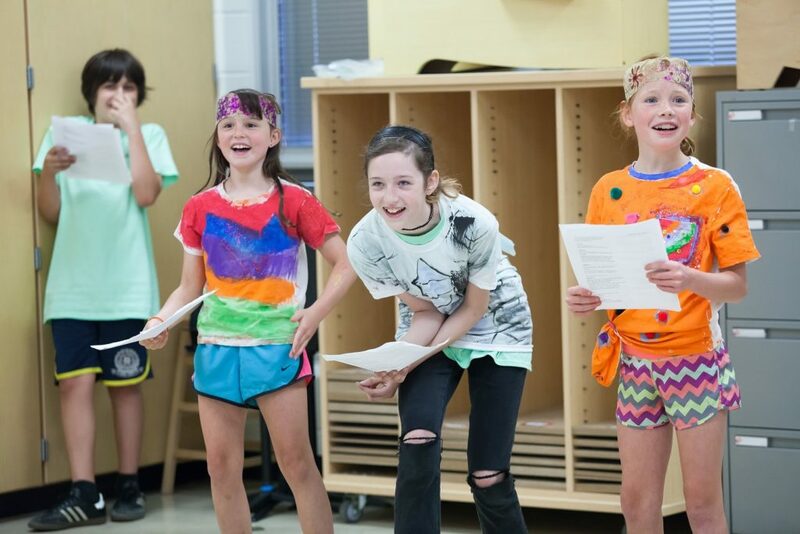 Cincinnati Shakespeare Company offers a variety of educational experiences for all ages taught by CSC Resident Actors including our prestigious Groundlings and Groundlings Junior programs. Class takes place at Cincinnati Shakespeare Company’s brand new location at The Otto M. Budig Theater! Got a young one interested in theatre? Cincinnati Shakespeare Company's ACT ONE is the perfect place to start! Using theatre games, improvisation and and other techniques, ACT ONE familiarizes younger students with the fundamentals of performance in an energized, fun-filled environment. 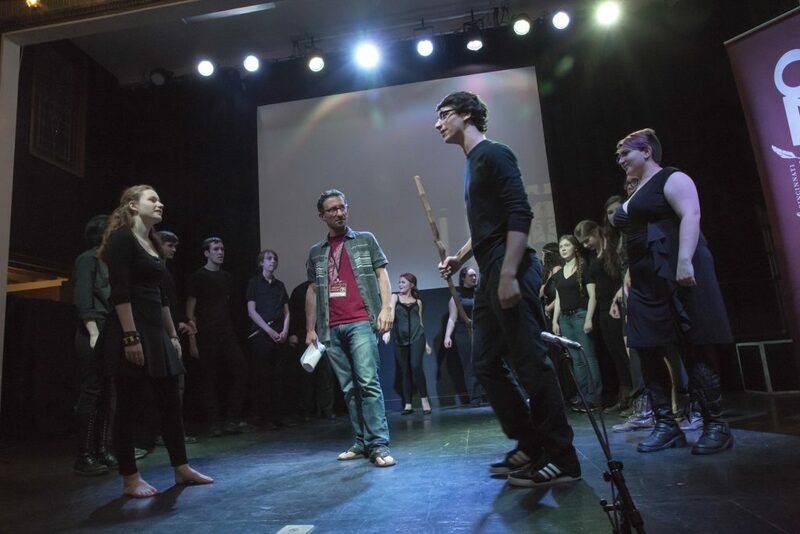 Students work with professional actors from the CSC ensemble, learning about everything from playing on the stage to stage combat, with an emphasis on creative collaboration and teamwork. When it comes to the world of theatre, there’s no better place to start than Cincinnati Shakespeare Company. This class takes place at The Otto M. Budig Theater. This is an acting class for 6th-9th grade students who are interested in furthering their acting skills and understanding of Shakespeare. The emphasis of the program will be on learning basic acting skills, working together as an ensemble, and speaking Shakespeare’s text. Workshops on movement, voice, text analysis, character development, and Shakespearean performance will take place throughout the program. By working together through theatre games and scene work, actors in the program will experience the excitement of the artistic process. Students are encouraged but not required to participate in both semesters. 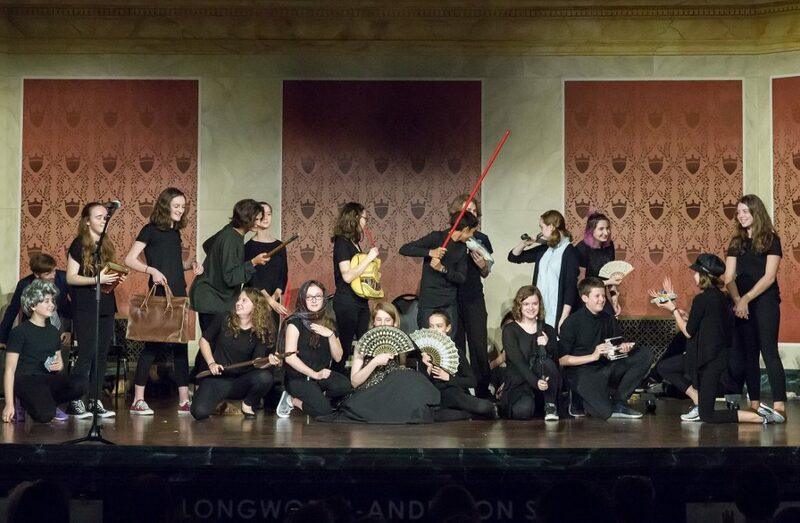 This is an acting ensemble developed to provide 10th-12th grade students with the opportunity to learn performance techniques from professional actors while studying Shakespeare and his texts. This 20-week acting-intensive program includes workshops, text analysis, and training in both voice and movement. CSC’s Groundlings provides students with the tools they need to develop their acting talents in a fun and nurturing environment. This program is audition only for NEW members. Students are required to participate in both semesters. Cost is $750/both semesters (Paid in 2 installments of $375).